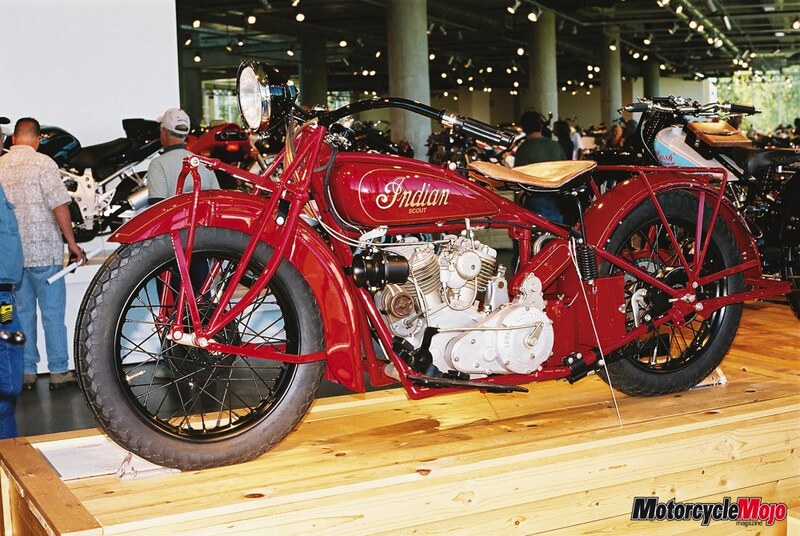 That is an adjective that one hears repeatedly from first time visitors to the Barber Vintage Motorsports Museum, the jewel in the crown of the 740-acre Barber Motorsports Park facility located just outside of Birmingham, Alabama. Both the park and museum were the inspiration and creation of one man, George Barber, a hugely successful business man and former dairy industry mogul. In 1988, Barber set out to create a small private collection of classic sports cars. In his youth he had road raced Porsche cars with considerable success, including competing in the 24 Hours of LeMans, and amassing no fewer than 63 first place trophies. 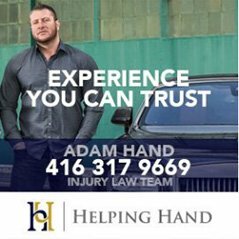 When the demands of running the family dairy business brought an end to his racing days, it did nothing to dent his passion for fast cars and motorsports competition. The idea to get into vintage car collecting came to Barber after he had initiated a project to restore a number of his company’s aging dairy trucks. Barber soon learned that the kind of skills, know-how and knowledge required to restore vintage cars are quite different and considerably more involved than those required to restore old trucks. He would need some new people to build his car collection. all kinds of technical variety and potentially were a much better investment undertaking. Barber agreed. This side of his collection grew rapidly. Initially, Barber housed his vintage machines in a former dairy truck warehouse on the south side of Birmingham. 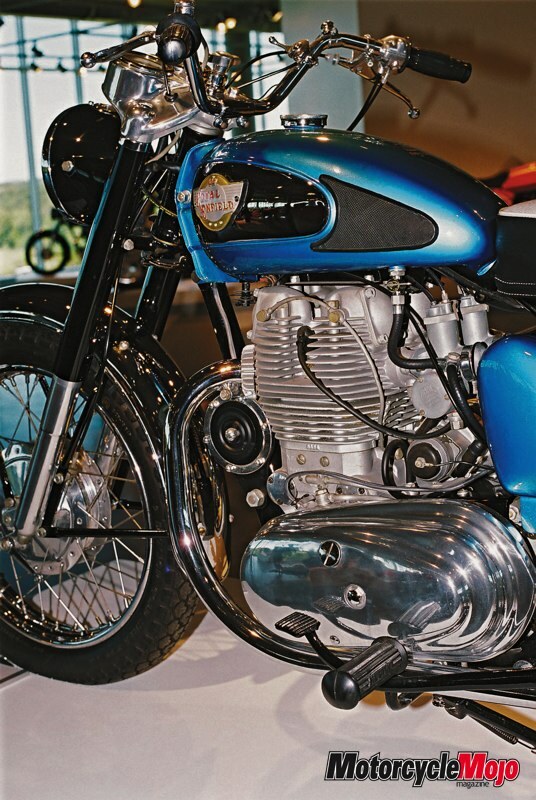 The next step in the museum evolution process came when Barber decided to sponsor a team to compete in classic motorcycle road racing events organized by the American Historical Racing Motorcycle Association (AHRMA). 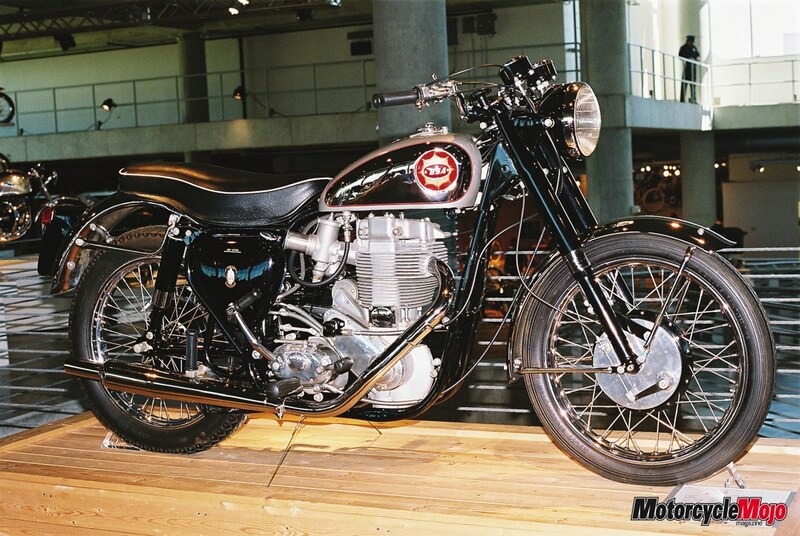 In 1993, Stephen Mathews won the AHRMA Classic Sixties National Championships for the Barber Vintage Motorcycle Team. 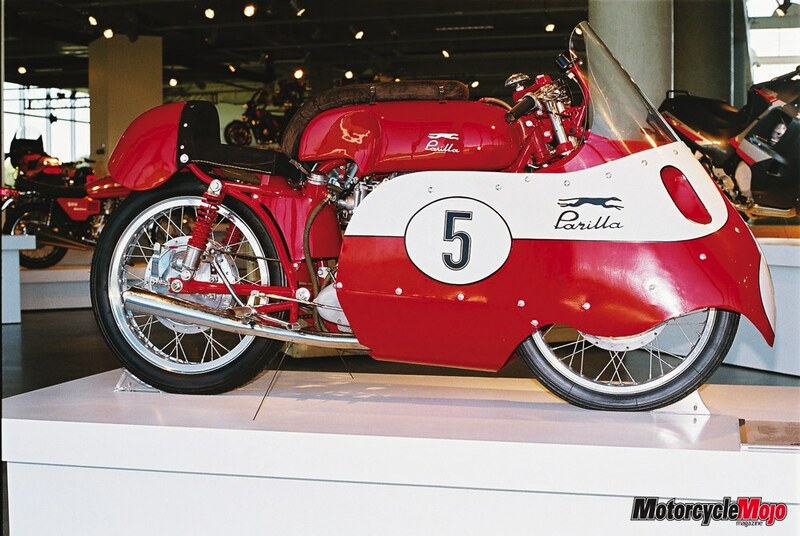 He followed this up the next year by winning both the Classic Sixties and 500 Premier AHRMA titles on a G-50 Matchless, as well as the Open Twins crown with a Ducati 888 Corsa. That same year, 1994, Barber created a non-profit foundation to establish a vintage motorsports museum in which to house and maintain his vehicle collection. The museum was opened to the public for the first time in March of 1995. By now the word was beginning to spread about George Barber and his growing motorcycle collection among vintage bike circles, both at home and abroad. People began to approach him inquiring about his possible interest in buying various types of machines for the museum. Barber continued to compete in the AHRMA vintage road racing series for three more years. In 1995, Mathews again won the 500 Premier Championship while his teammate, Chuck Huneycutt, won the AHRMA 350 GP title. Throughout this period Barber continued buying more cars and bikes. By 1999, the growth of the Barber collection had pushed the original warehouse building to the point of bursting. It was at this juncture that Barber made the decision to build a world-class museum facility, one unlike anything America had seen before. He personally donated US$63 million to the museum foundation to see the project through. This gift remains to this day the largest single charitable donation made by an individual in Alabama state history. Not only did George Barber bankroll the project, but he also took a personal role in the conception and design of the museum building, as well as in the way that vehicles in the museum collection should be exhibited. The end result, which opened to the public in September 2003, is truly magnificent. The Barber Museum building interior is primarily open concept and based on a car park deck-type of design. It has five floors and a total floor space of 144,000 square feet; 80,000 of which is vehicle exhibit space. A central elevator, with a capacity of 12-tons, provides access to all five floors. There is also a spiral walkway that connects all but the bottom level. 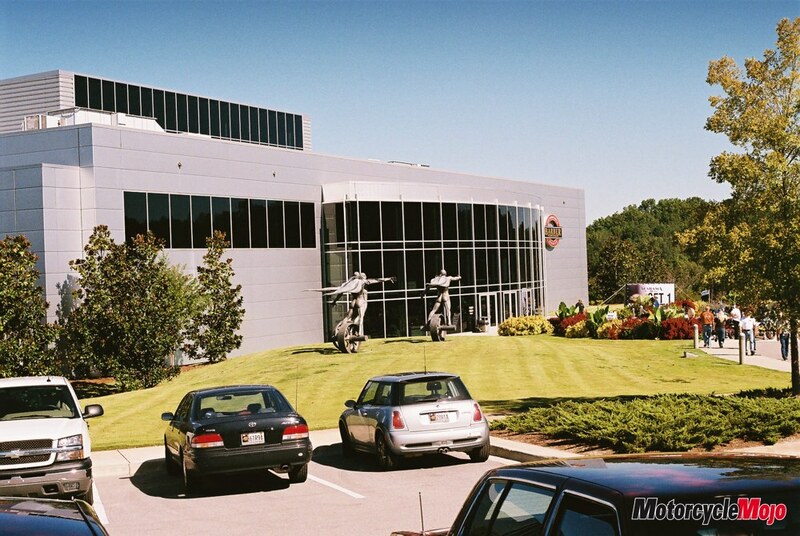 The museum boasts a large state-of-the-art machine shop, a frame and body shop, plus a Race Team and Restoration Department work area, all of which are located on the lower level. The machine shop and restoration area are closed to the visiting public, but viewable through room-length windows. The lower level also has extensive open space that can be employed to seat large audiences for special events, to exhibit vehicles for auctions, and for other activities. In addition, the lower level has doors at the back of the building that give ready access to the back straightaway of the 2.38 mile long, 16-corner Barber Motorsports Park road race circuit. The Barber track is used both for vehicle testing by the museum and also for giving demonstration laps with various cars and bikes from their impressive collection. Entry at the front of the museum brings visitors in on the second floor level. This floor houses both the museum gift shop and the museum’s motorcycle library, possibly the largest such library in North America. 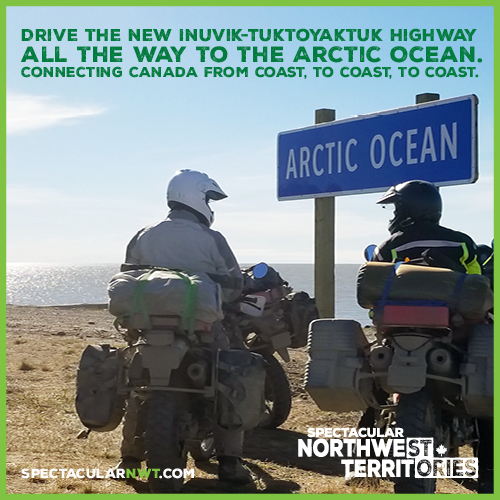 The library’s resource collection includes over 5,000 books, extensive sets of parts and shop manuals, back-issues to more than 50 major motorcycle magazines, plus over 650 videos. Access is restricted to people active in the vintage bike field and requires an advance appointment. 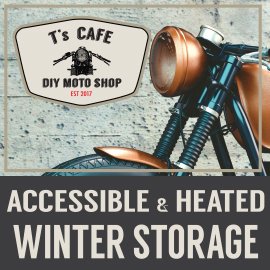 The library also houses an extensive collection of motorcycling memorabilia including helmets, leathers, racing trophies, bike parts, posters, photographs, vintage toys and much more. The Barber vehicle collection now includes over fifty vintage high performance and racing cars, including 38 Lotuses. 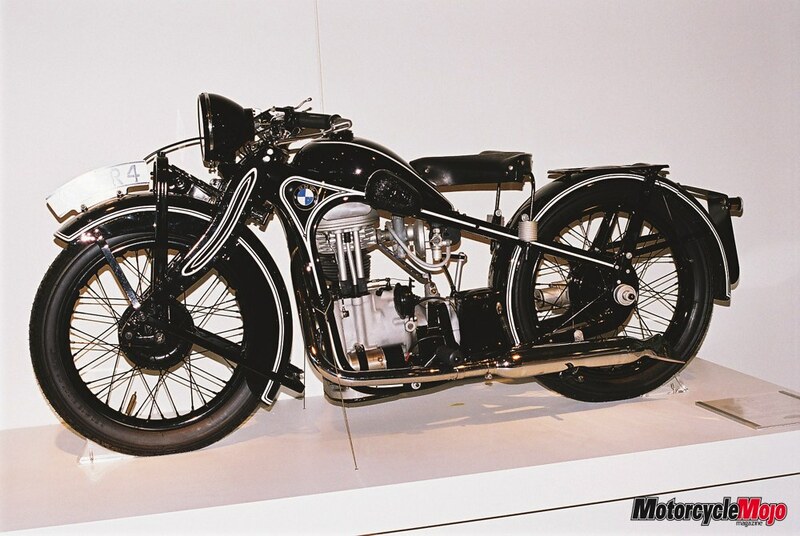 Impressive as this is, it pales in comparison to the museum’s collection of 1,180 motor-cycles. It’s not just the size of the bike collection that impresses, but the diversity, rarity and quality of the motorcycles that make it up. 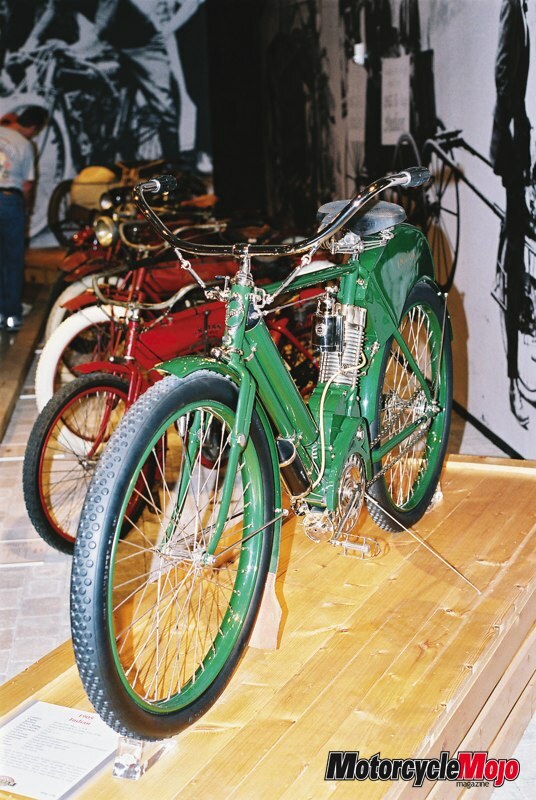 There are so many historic bikes and bikes with unique provenances, that it is virtually impossible to take it all in. 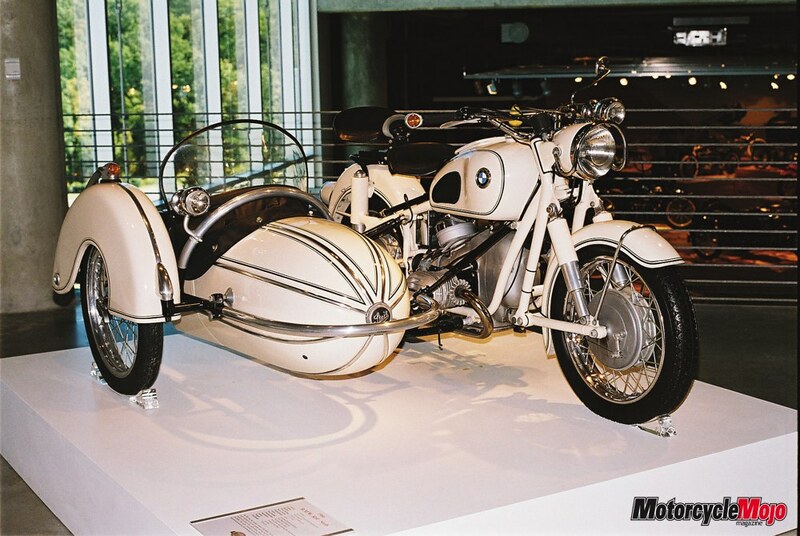 The collection includes motor-cycles produced by 143 different manufacturers in 16 countries. 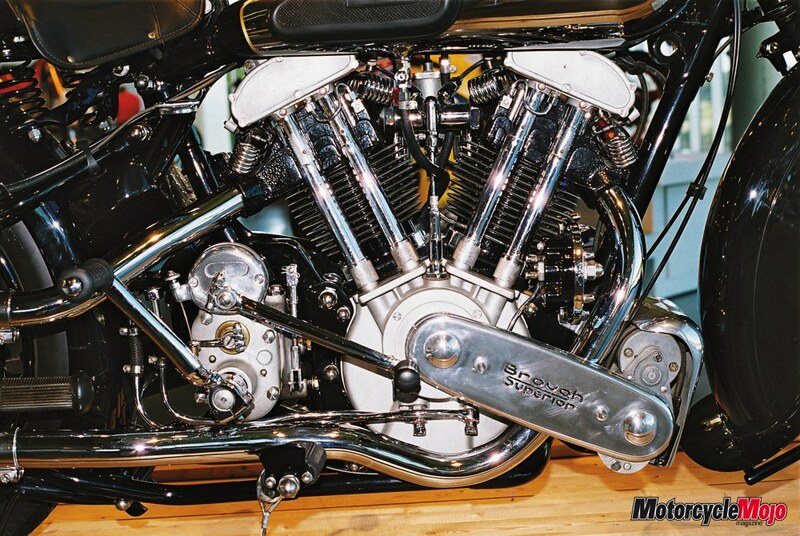 There are street bikes and competition machines, plus motorcycles that were built for either commercial or military duty purposes, as well as show bikes, one-of-a-kind custom bikes, prototypes, and limited production specials that were largely hand-built in micro quantities. 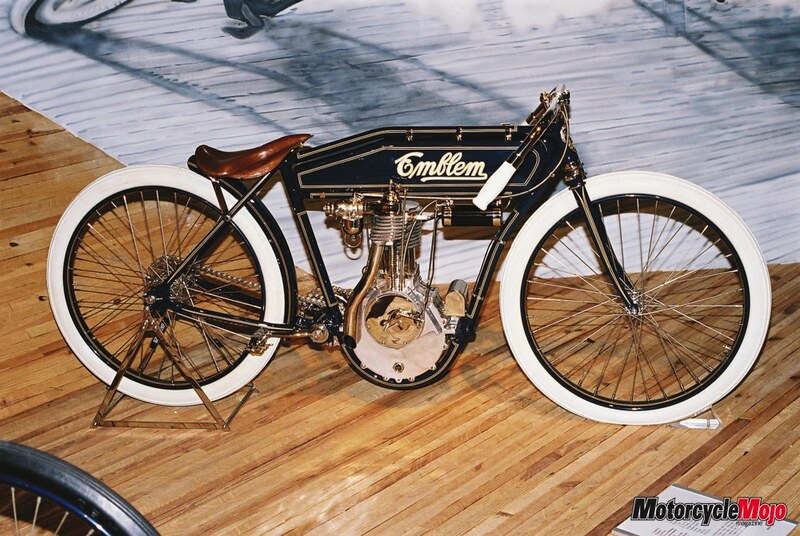 The oldest motorcycle in the collection was built in 1904, while the newest was built in 2007. 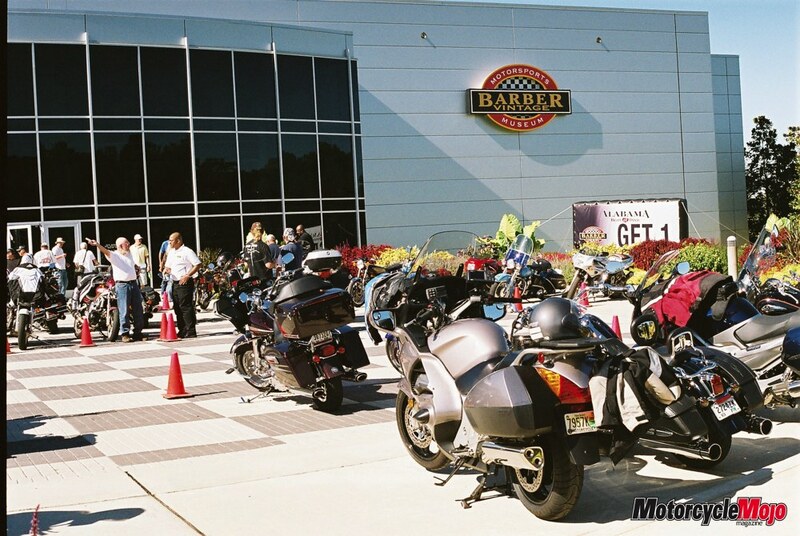 One outstanding aspect of the Barber motorcycle collection is that 99% of the bikes can be started within one hour. 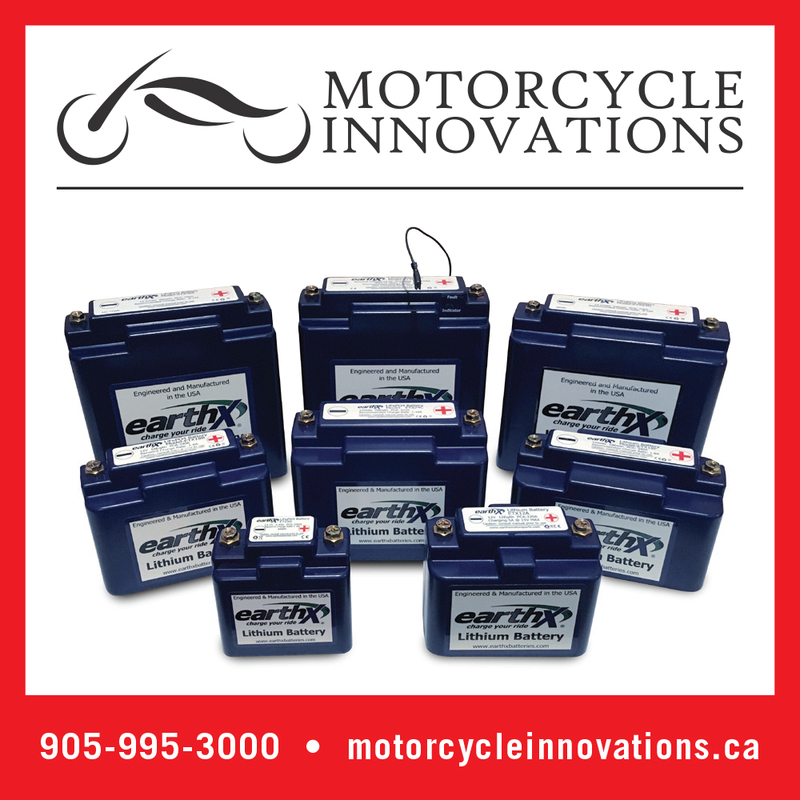 That hour is the time required to install a battery, put fuel, oil and other liquids in the engine, and to do the other small adjustments needed prior to starting them up. Only about 500 bikes are on display at any one time. Even with 80,000 square feet of exhibit space, there is not enough room to exhibit the close to 700 other bikes that are kept in storage. Word has it that the museum is looking to substantially expand its exhibit space in order to make more of the collection viewable. In the meantime they tackle the problem by periodically rotating the bikes on display. 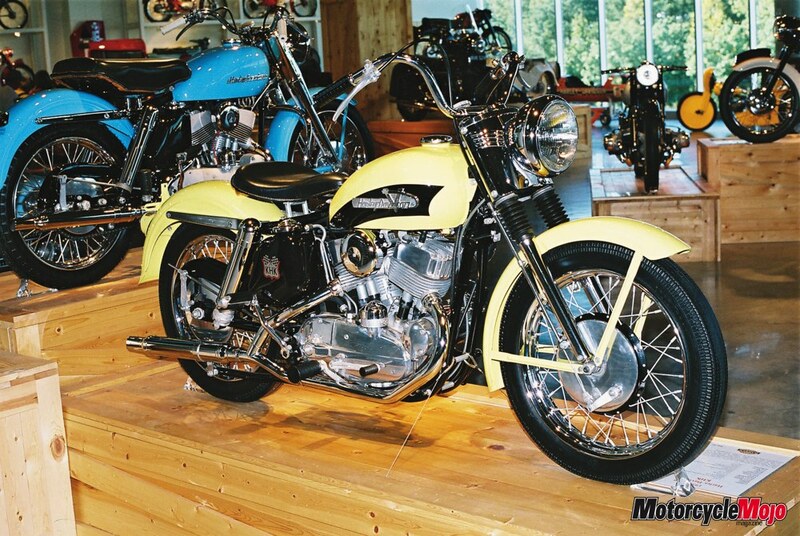 American motorcycles are well represented in the Barber collection. 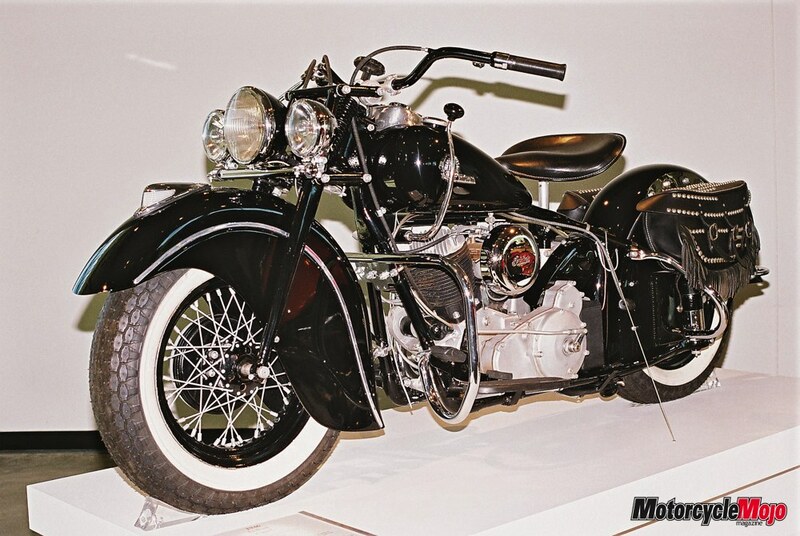 Currently they have 71 Harley-Davidsons, as well as numerous other machines built by well-known U.S. companies such as Indian, Henderson and Excelsior. 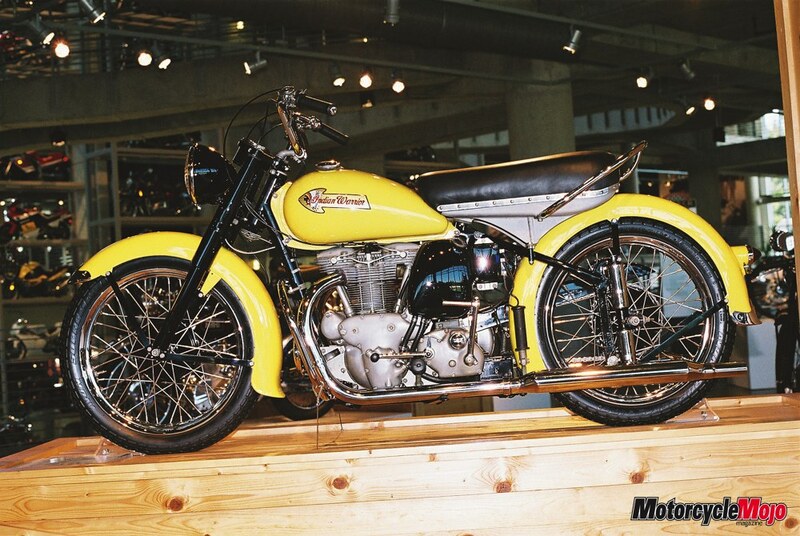 In addition, a special effort has been made to recognize many of the early American marquees, U.S. design innovations, and historic milestones in American motorcycle development. Visitors are introduced to relatively little known U.S. bike builders such as Emblem, Reading Standard, Militor, Iver Johnson and others. 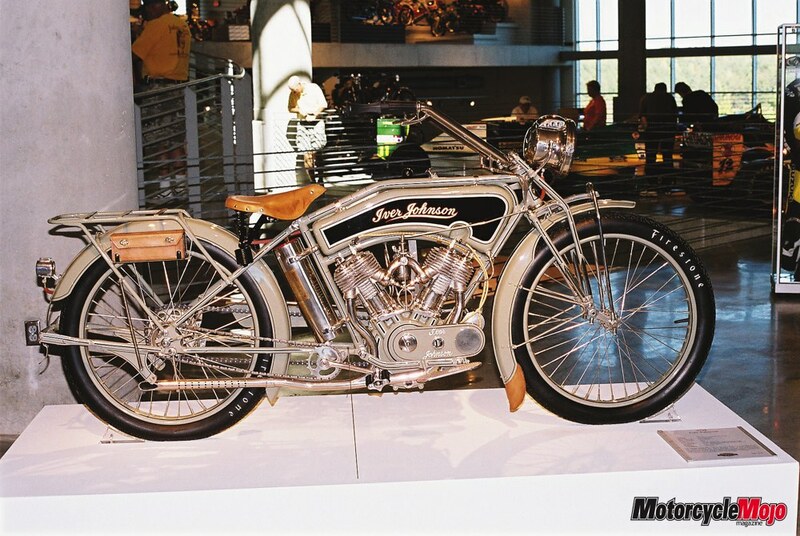 The Barber bike collection includes all kinds of different makes and models that collectively depict the evolution of motorcycle design over the past 100 years. It includes both American and European marquees, as well as Japanese models dating from the latter 1950’s and later. 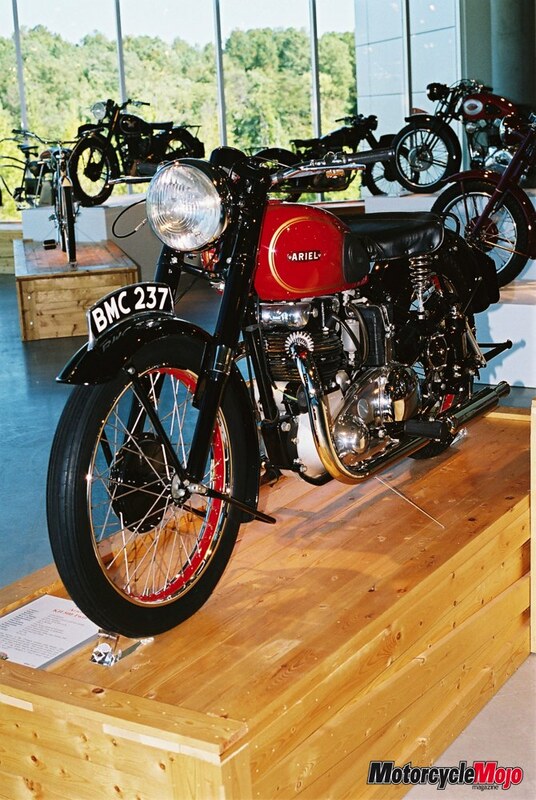 The majority of bikes, both on display and in the overall Barber collection, seem to have been built from the late 1940’s onward. 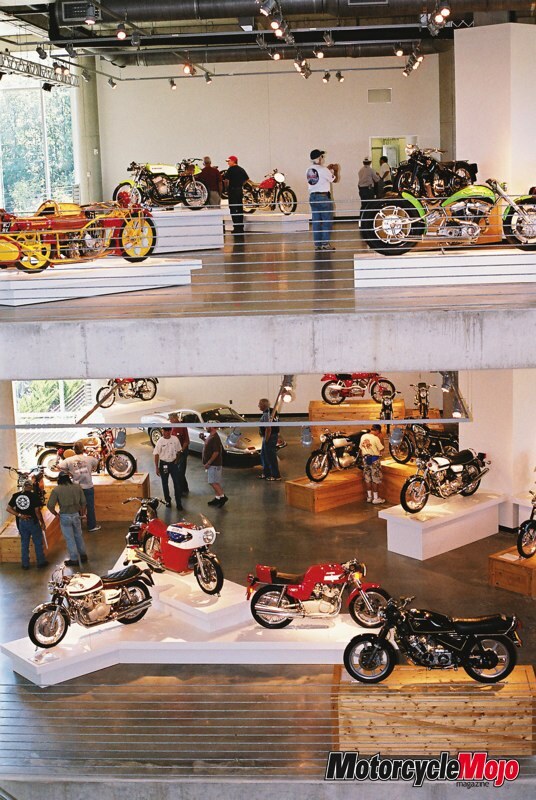 Walking through the spacious upper four exhibit levels of the museum, visitors see well known street and competition models from each of these six decades, plus numerous other bikes that were not so well known. The great diversity of machines on exhibit virtually guarantees that there will be plenty to peak the interest of any museum visitor. The Barber Museum bike collection does have a marked leaning towards sporting street and competition bikes. 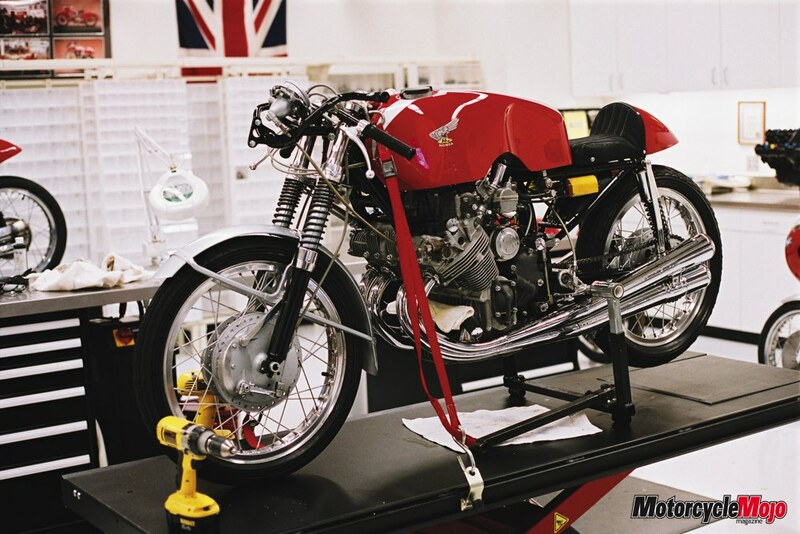 They have former works racers from Norton, Triumph, Velocette, MV Agusta, Harley-Davidson, Honda, Yamaha, Suzuki, Kawasaki, Konig, Morbidelli, Ducati, Cagiva, Jawa, plus other factories that raced in an effort to boost their market profile and gain increased name recognition. 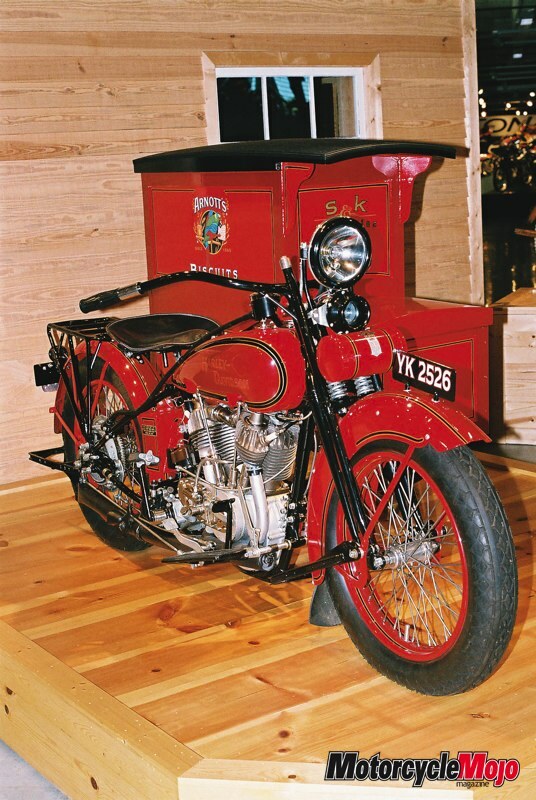 Barber and key members of his board and staff travelled extensively visiting other museums to get ideas about how they wanted to exhibit their vintage vehicle collection. 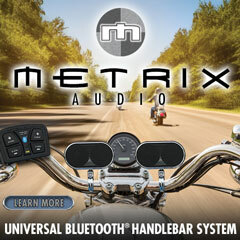 The end result is a stimulating mix of different ways to display motorcycles ranging from simply placing a bike on a raised wooden base to slotting multiple bikes into a clustered display that almost resembles an evergreen tree in its shape and appearance. Other display techniques include shelf-type displays where bikes are placed one behind another and one above another to form something like a stacked display wall of bikes. The museum employs both room divider-like displays of these, as well as shelving type displays built along certain walls throughout the museum. 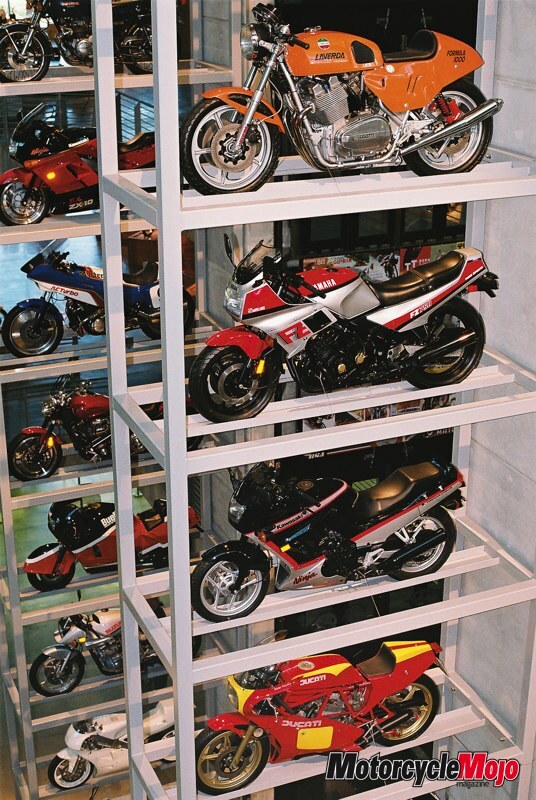 The effect is definitely memorable, and makes use of vertical space to put more bikes on display in any given floor area. 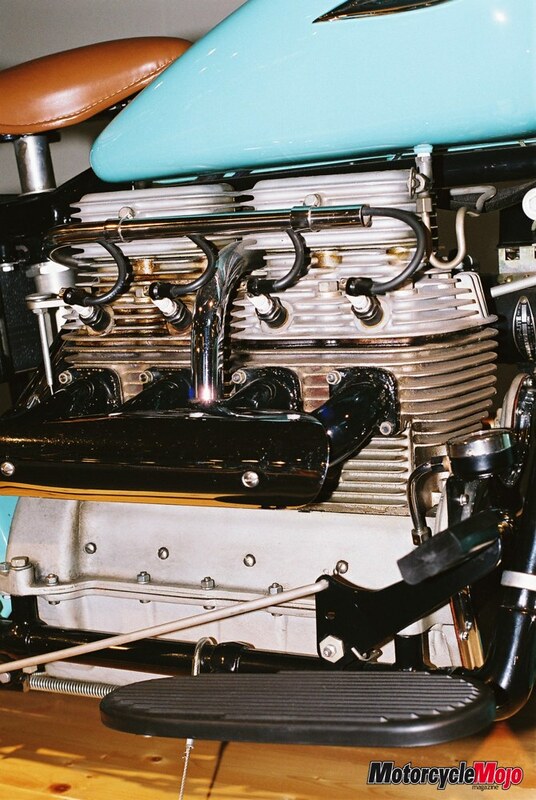 This latter comment is nowhere more evident than in the 44 motorcycles displayed on the museum’s central elevator tower. 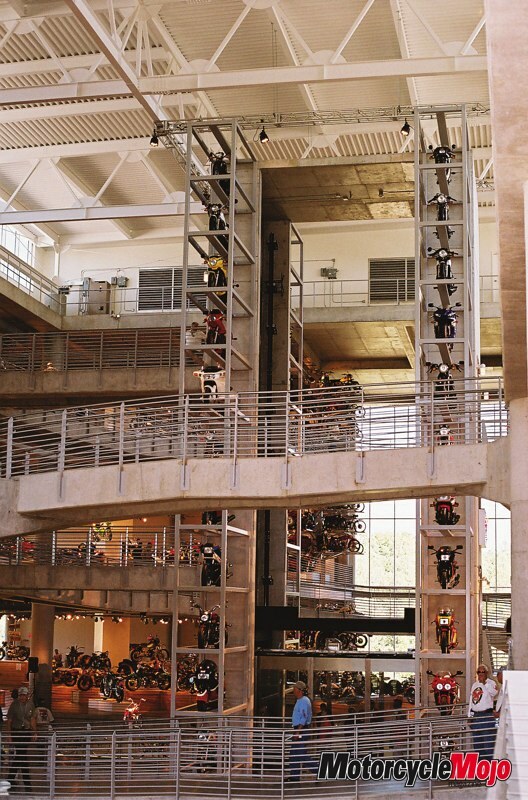 These bikes are placed in stacked shelves, one above another, 11 high, rising from the ground floor to the fifth floor on each of the four corners of the elevator tower. Track simulation-type dioramas are another exhibit technique that is used to display competition machines. One of these is used for early twentieth century board track racers, while another reminiscent of the 31-degree banking at Daytona is used to pose a mix of Formula and Superbike machines from the 1970’s, 80’s and 90’s. 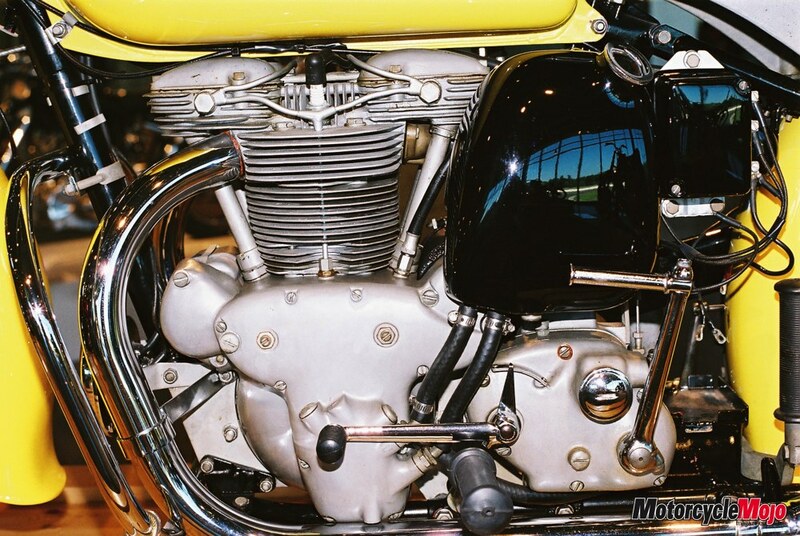 Some special bikes are displayed in glass cases, like Jarno Saarinen’s 1973 ‘Giant-killer’ Yamaha 350 twin that he won the Daytona 200 with ahead of a field full of 4-stroke 750s. Many other racing machines are placed in huddled displays on either raised block-type or curved-shape bases. 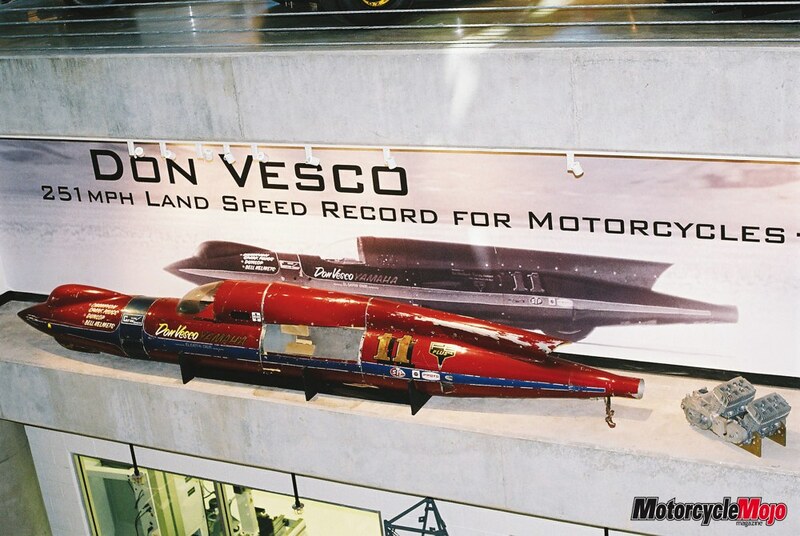 Don Vesco’s 251 mph Bonneville land speed record-breaking streamliner, plus its linked double Yamaha twin 2-stroke engine, is parked on a shelf high on one wall between the lower and second floors. When you look down from the second floor or the spiral walkway there it is, another famous gem to behold. 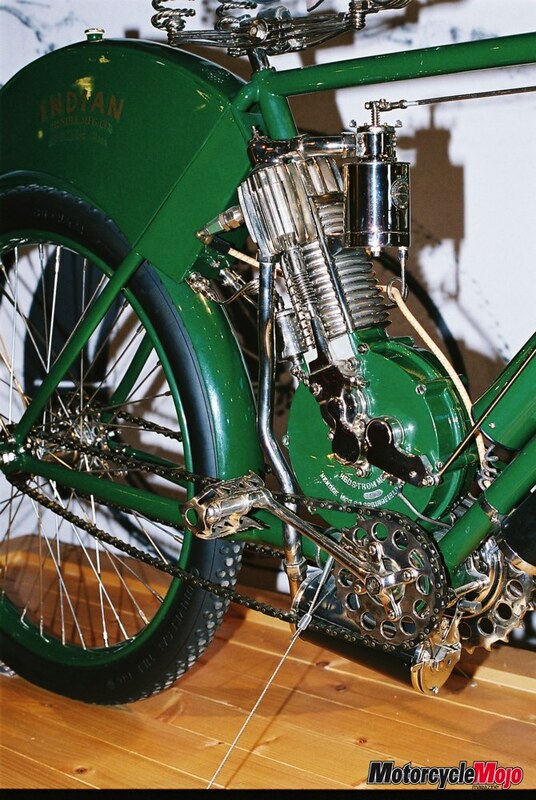 There is so much to see in the Barber Museum, that in reality you can’t hope to take it all in, in just one day. 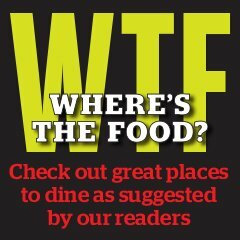 The people at Barber have now come to recognize this and recently began offering a 3-day (Friday-Sunday) pass for $15, as an alternative to the $10 daily visit fee. This is a great idea and encourages visitors to take their time and get the most out of their visit. 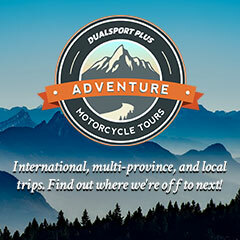 If you really like bikes, add Barber to your list of places to visit. You won’t regret it.